Probably the worst advice I ever got from my father—may he rest in peace and not come back to haunt me—was, “You need to have a backup plan.” Of course, this was in response to my desire to go to a great liberal arts college to major in writing. I have wanted to be a writer since third grade. I bleed ink if you cut me. But once the dye was set from his advice, it took over three decades to bleach it out. Looking back, I realize that this was coming from a man who bought his first camera at 14, spent hordes of money on his ‘hobby,’ shot millions of photos in his lifetime, and never made one thin dime selling or competing. He died not actualizing his lifelong dream of becoming a professional photographer. And that is sad to me. Why? Precisely because he had a backup plan. And once he started taking on grown-up responsibilities, his backup plan became a survival plan. I couldn’t have asked for a better father because he showed me the most valuable lesson by living it. I love my dad, but I don’t want to end my life living with the regrets of an artist unfulfilled. Backup plans don’t work because they are a misnomer. Anyone who has been encouraged to have one of these or has been the victim to this kind of thinking knows full well they are euphemisms for your real plan. Backup plans, simply put, become your career, and if you’re not careful, your life. Backup plans feed on negativity. From the get-go, they come from a place of failure. Backup plans assume, like prenuptials, that the marriage isn’t going to work. (Not that I’m against prenuptials.) But inherent in the plan’s very existence in your life is the unspoken belief that you will fail, so you better have something else in the wings. Backup plans lie to you. Like mistresses who lead you astray in your marriage, a backup plan will tell you you’re doing the right thing, that this is what you really want, that writing is just a whim and she’s the real deal. Wrong. Backup plans seduce and then drop you like a sack of dirt when you’re too old to realize you’ve wasted all of your time on the wrong woman. I can hear all the objections already. Why? Because I wrote them all, kept them stuffed in my pocket and palmed them with great relish over the years. Every time someone would say to me, “Why aren’t you writing novels?” there they were at the ready to toss as an answer to that offending question. All the while, they knew, just like I did, that I was ultimately lying to myself. Excuses are like that, you know. Everyone sees right through them. The hours spent talking myself out of following my passion could have been so much better put to use by writing. 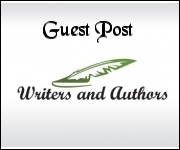 Guest post by Lenore Skomal, a career author with 18 publishing books. 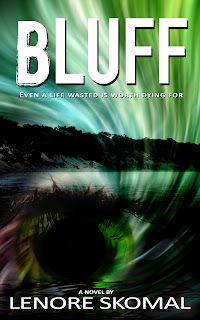 Her latest release, BLUFF is available on Amazon in both hard copy and Kindle. 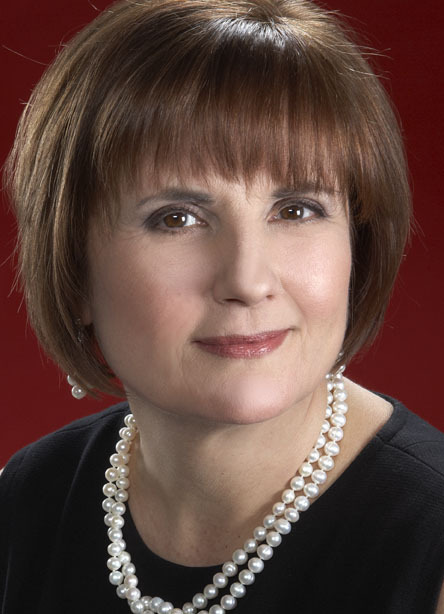 Visit her at www.lenoreskomal.com. Oooh, harsh but true! I've been wedded to the back-up plans for far too long. Oh Man, This one hit a little too close to home. 45 years old and living the backup plan to the fullest. Been trying to break out for three years, but am stuck in a web of responsibility and rusty skills. The problem with Backup Plans is they give you an out at the first sign of trouble. But, on the other hand, I gave Myy daughter the advice I never got. She wanted to go to art school, and instead of Invoking the "Backup Plan," I told her, "If you're doing what you want, you'll be successful and your mom and I will support you." Now she's a senior, alrady had a short film screened at a festival, and has her dream internship, having had to turn down two others since accepting. No Backup plan. Just like your father, I had an interest in photography when I was 12, but unlike your father I took it to the next level and be came a professional photographer, and I continue with photography today. I've made a change in the way I work within photography by adding publishing photo books, but I continue. It has not always been easy, but it's always been worth it. I have no backup plan, but I have plans to help me continue to be an active participant in photography. I'd like to that, too. Just focus on writing and not whether or not I should be a Scientist and writer.